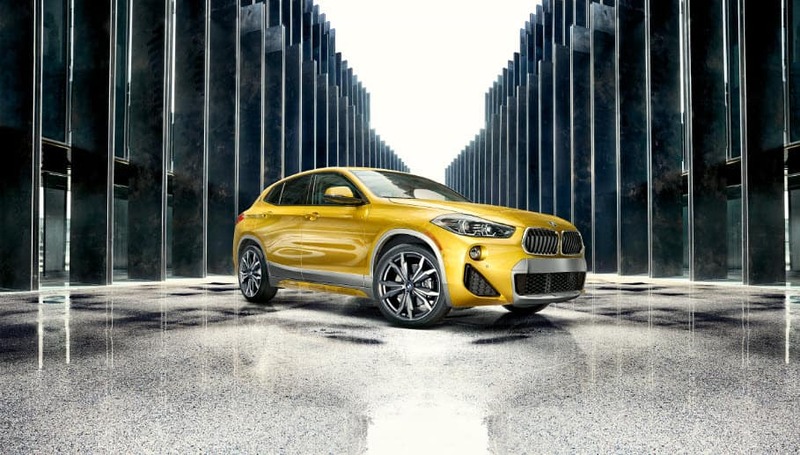 Brand-new for 2018, the BMW X2 is an addition to the competitive subcompact luxury SUV category. With its interior amenities, outstanding exterior appeal and powerful performance, this model is a standout vehicle drivers in Westchester County, Yonkers and Hartsdale should have the opportunity to experience. It’s little wonder that drivers in the area want to learn everything there is to know about this brand-new BMW. Take some time to explore everything this model has to offer, from interior and exterior to performance, technology and more. The standard cloth seats in this model are comfortable, with an elevated seating position that allows you to see the entire road ahead. The standard leather-wrapped steering wheel is a nice touch, providing a better grip when navigating the open roads. Heated seats and heated steering wheel are available, which can warm things up on a cold morning drive to work or on a chilly night out on the town. Inside the cabin, use the rearview camera to your advantage when backing up. This camera provides a clear picture of what’s going on around the car. If you’re heading back to the car after a trip to the store, the standard power tailgate can be activated, giving you all the space needed to store items both large and small without having to put them down on the ground while fumbling with your keys. There’s plenty to take notice of when first seeing the 2018 X2. It’s hard not to notice the inverted kidney grilles, which are bold and distinct. Paired with the LED headlights and LED fog lights, this vehicle does a great job of guiding any driver. The fog lights provide great illumination with very little glare, to make driving in rainy or snowy weather a bit easier. The full LED rear lights also boast a sporty appearance and vastly improve visibility over standard lamps. The standard 18” alloy wheels are a sight to behold and draw attention to this vehicle like it’s getting ready at the starting line. The wheels go up to an available 20”, with four different styles to choose from. The base 2.0-liter engine produces 228-horsepower, powerful enough for daily driving around town and for pass-and-merge driving on the highway. It’s mated to an 8-speed automatic transmission, and all-wheel-drive is an available option for a premium driving experience with better traction. The X2 also comes equipped with the auto start-stop function, which turns the engine off when coming to a full stop. If you’re at a stoplight or just pulled over for a second, the engine will turn off, which saves gas. When it’s time to go again, just press the pedal. The 2018 BMW X2 won’t miss a beat. A brand-new model for 2018, this luxury vehicle is already making a great first impression, thanks to its comfortable interior, gorgeous exterior and dazzling performance. 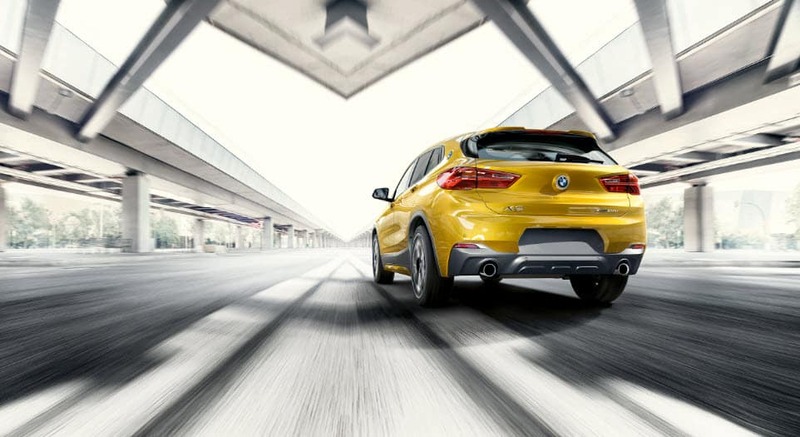 At BMW of Westchester, we’d be happy to show you everything the X2 has to offer. If you’re looking for your next car to take on the roads of Westchester County, Yonkers and Hartsdale, come see this vehicle at our showroom and make it part of your daily routine for years to come.